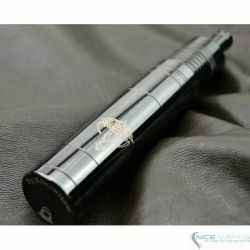 The main tube on the Nemesis Mod features the famous Nemesis logo laser etched engraving on the mod's stainless steel body. 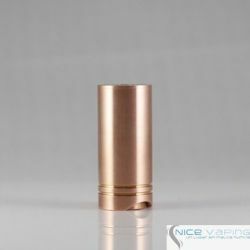 And like any exclusive mod, each one of the Nemesis mods has an individual serial number laser etched engraved on the body tube as well. 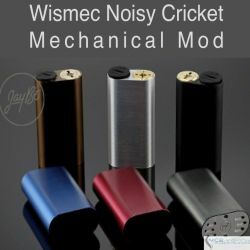 The Nemesis mod comes with 3 extra battery tube extensions to be able to easily change the length of your mod and use different batteries sizes without having to purchase anything additional or worry about trying to find tubes that will match your Nemesis mod. 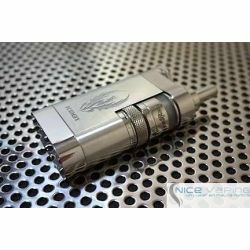 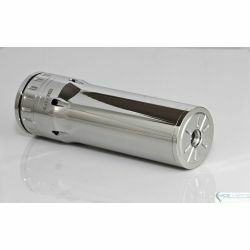 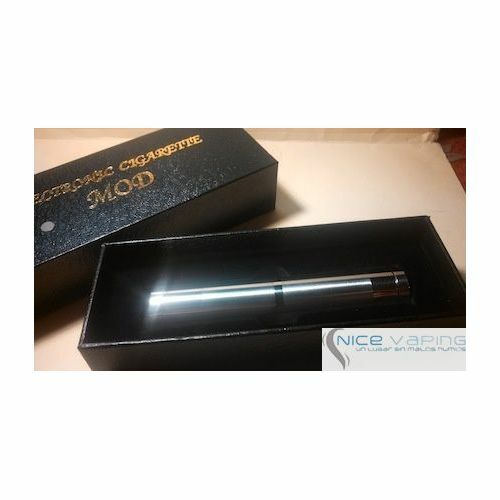 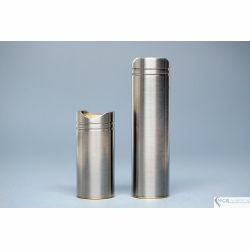 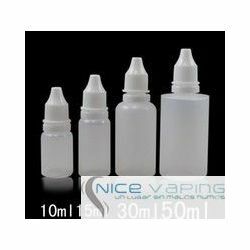 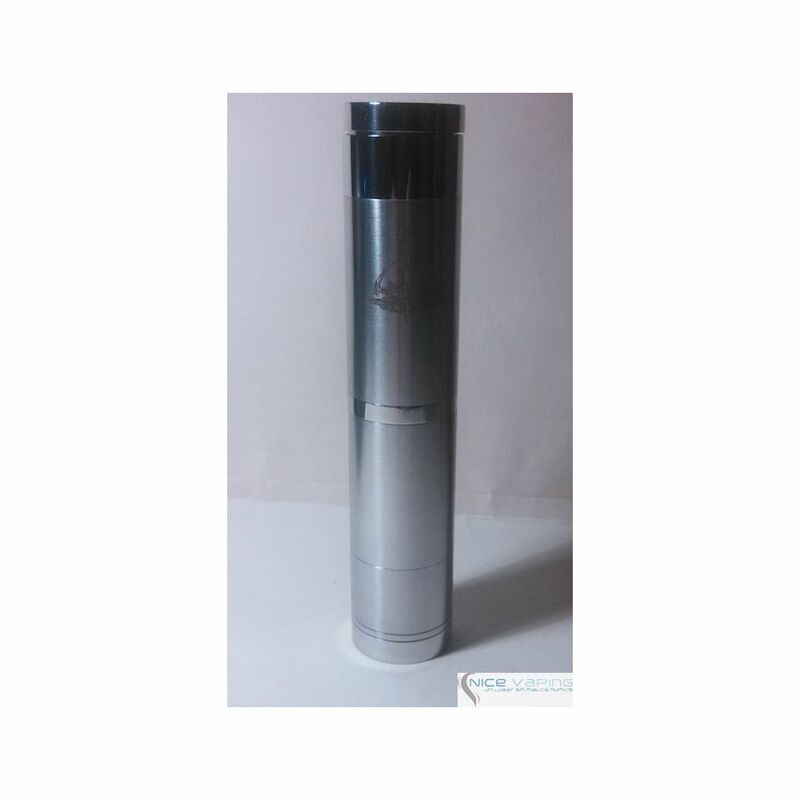 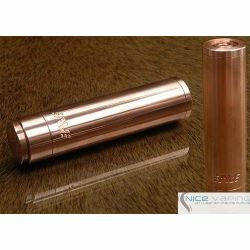 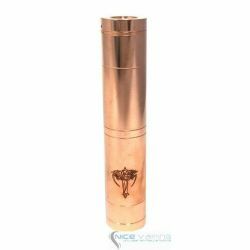 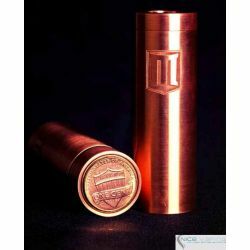 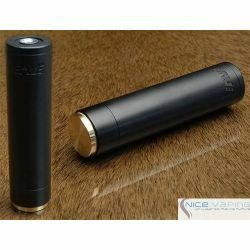 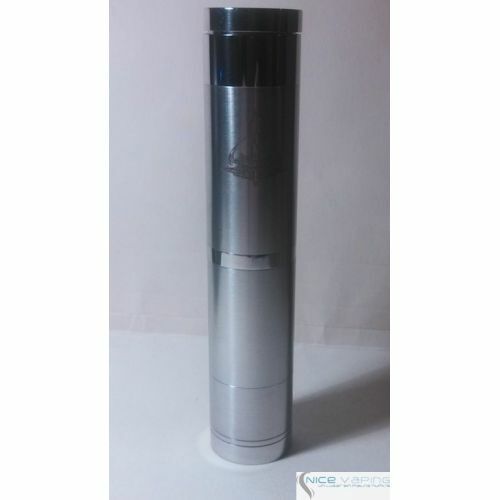 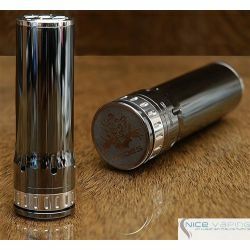 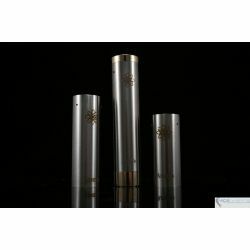 The spare stainless steel Nemesis mod tubes give you the ability to use of all three batteries; 18350, 18500, and 18650. 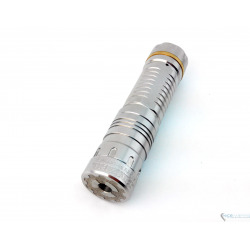 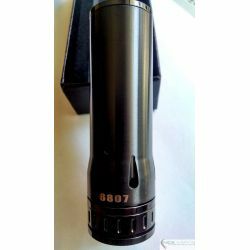 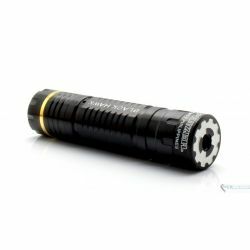 The Nemesis mod comes stock with the 18350 battery tube so when you're ready to change the batteries and mod length to either an 18500 or 18650, you simply attach one of the included extension tubes and you're good to go! 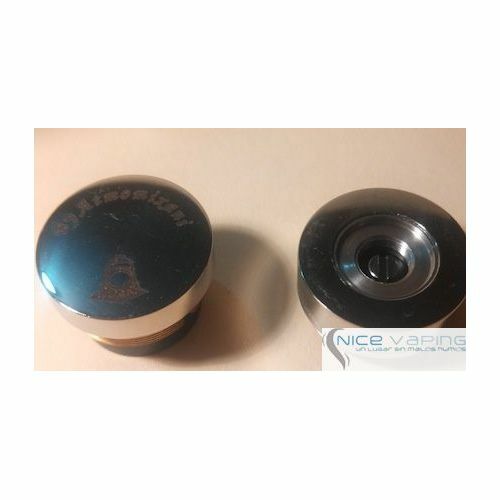 The bottom button has an exquisite switch that easily fires as it was ergonomically designed to sit comfortably in your hand. 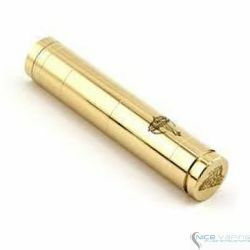 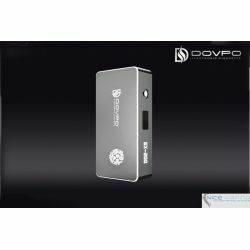 The firing button is located at the bottom and has a locking feature that can be collapsed by tightening the locking ring all the way down. 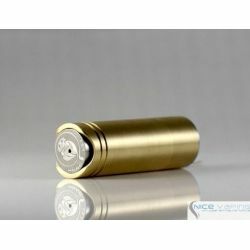 By locking the firing button, it conceals the batteries vent holes which is perfect for on-the-go Nemesis mod stealth mode. 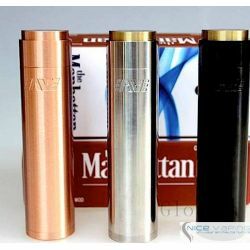 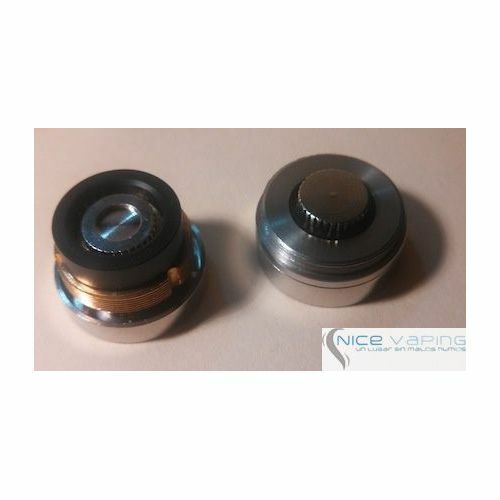 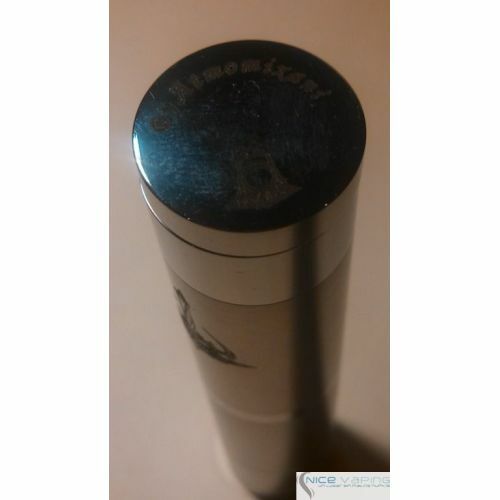 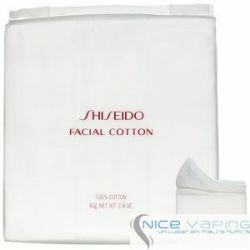 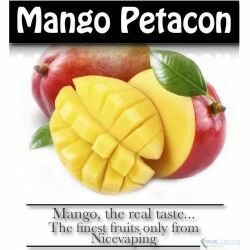 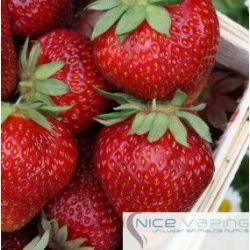 The top cap ring allows for adjustable air flow which is one of the most important features in any mechanical mod.